The brisk fall winds finally seem to be blowing into town which means 2 things in Hoboken: everyone is back from their shore houses and Stevens is back in session. With that influx of population, Hoboken already feels a little bit more congested. The already rare occurrence of finding a parking spot becomes even rarer and the bars have a little more jump to them. Having not been totally ready to re-welcome the two re-emerging populations into my little bubble, I headed uptown to Hudson Tavern to have a drink with more of the local flair. 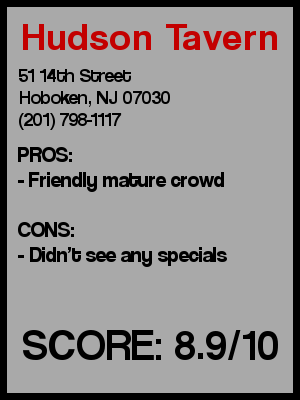 Hudson Tavern, located on corner of 14th Street and Hudson Street, is one of the more recently opened bars in uptown Hoboken. 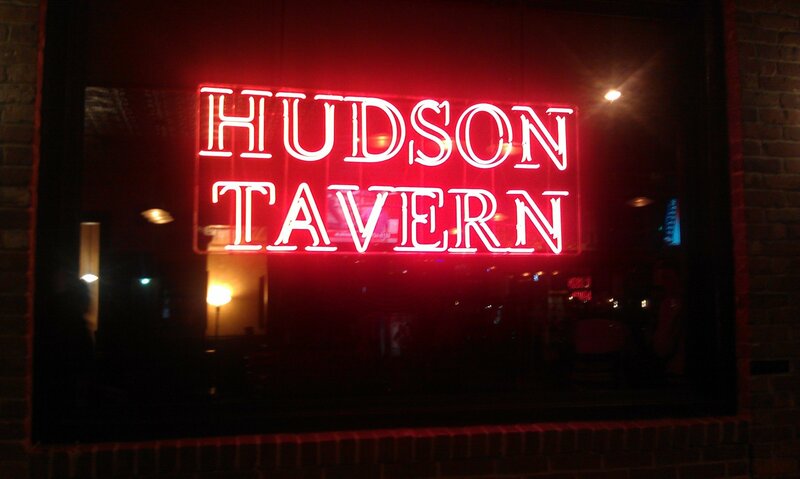 Walking outside the place you are warmly greeted with the neon orange-ish “Hudson Tavern” sign, kind of reminding you of Cheers. As you walk in you notice plenty of seating and a circular bar. There are a few side rooms with tables for a more formal dinner atmosphere and a bunch of smaller tables around the bar. The ceiling of the bar is authentic looking paneling with classy lights hanging down giving the dimly lit bar just enough light for the mood. 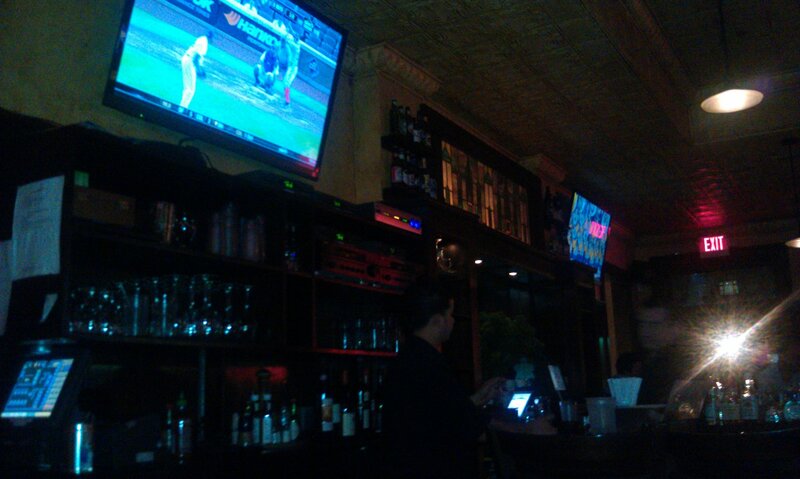 The TVs were on with baseball and college football. No one was playing all that much attention to either one, but it was good to have on in the background as an intermediate distraction. The clientele was very mature and professional with most people at least in their 30s with a couple of patrons in their 40s and up. There were a few couples, a bunch of friends and a couple of small groups of people. All in all, the place just felt friendly and welcoming. Throughout the night people came and went but nearly the entire time all of the seats at the bar were packed. A bunch of people seemed to really know some of the bartenders, and all in all the staff appeared friendly. If anything there always seemed like there was staff on hand ready to pour you a beer quickly or bring you some food that you ordered. 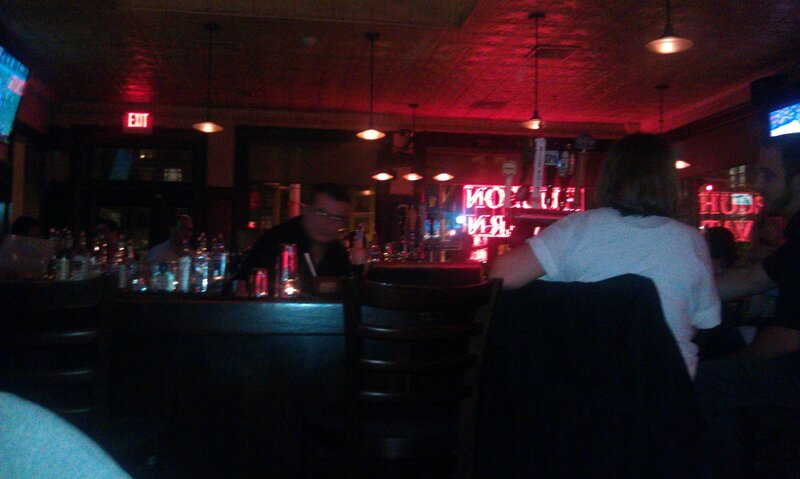 The bar seemed so comforting, so friendly it almost seemed cliché. Crowd stereotype – It was older than most places in Hoboken. It was mainly 30+, some couples some friends. Music – Mainly 90’s, 2000, and modern rock but mainly as a background music level. Basically some Foo Fighters, Mumford & Sons, Band of Horses, etc. Value – No specials jumped out at me, the prices were fairly reasonable, but no great deals or grossly overpriced items. Date – Very, very good for a date. Its classy and quiet enough to make a good impression, and not too empty where it feels awkward. 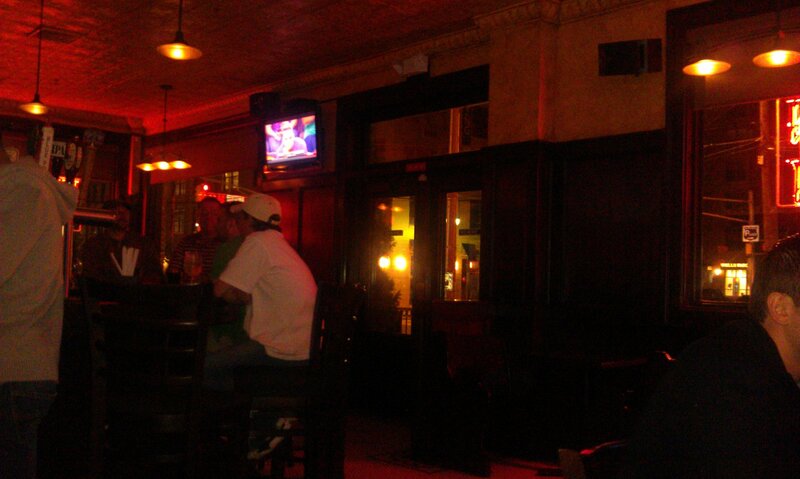 Overall – This bar personifies why some people love to living in uptown Hoboken. You can fall out of some of the bigger waterfront buildings and be right on this bar’s doorstep. The place was surprisingly pleasantly full of patrons all of which were more mature and quieter than their downtown counterparts. As I said earlier, it gives off the feeling of the ideal neighborhood bar represented in Cheers, which is a very very good thing. I’ll give it a 8.9.